NBC News is reporting tonight that Grammy-nominated rapper Nipsey Hussle is dead, killed in a shooting outside a clothing store in Los Angeles. 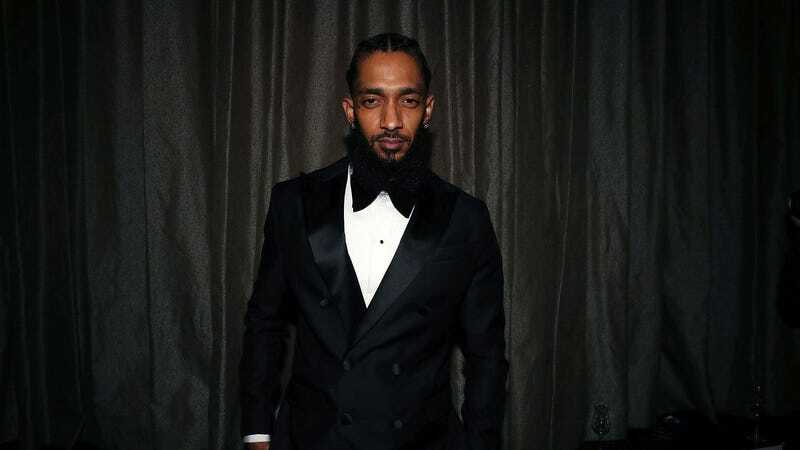 Born Ermias Ashgedom, the 33-year-old Hussle was a recent breakout into the mainstream rap scene, courtesy of his 2018 debut success, Victory Lap, after years of hustling in the mixtape scene. Two other men are reportedly also in serious condition after the shooting. No suspect has been named.